This is the second of a two-part series on The Shady Side of Rideshare, which looks at safety concerns associated with Lyft and Uber. 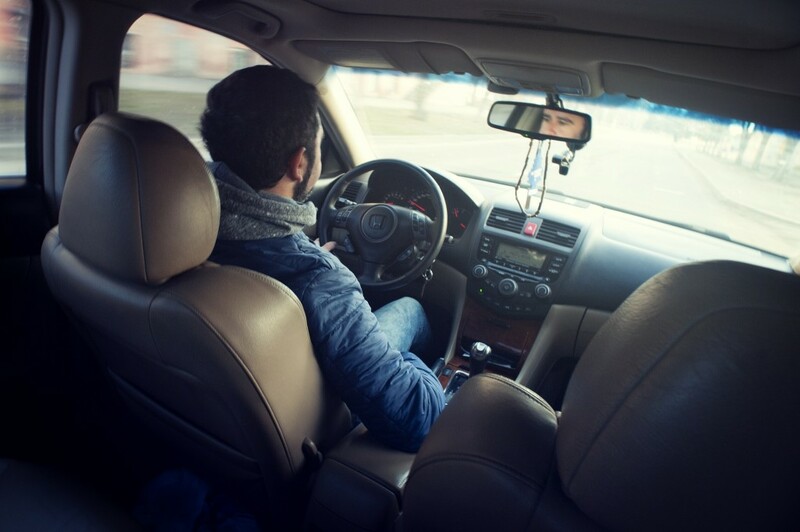 In our last post, we looked at driver safety in the rideshare industry; in this segment, we transition to passenger safety. 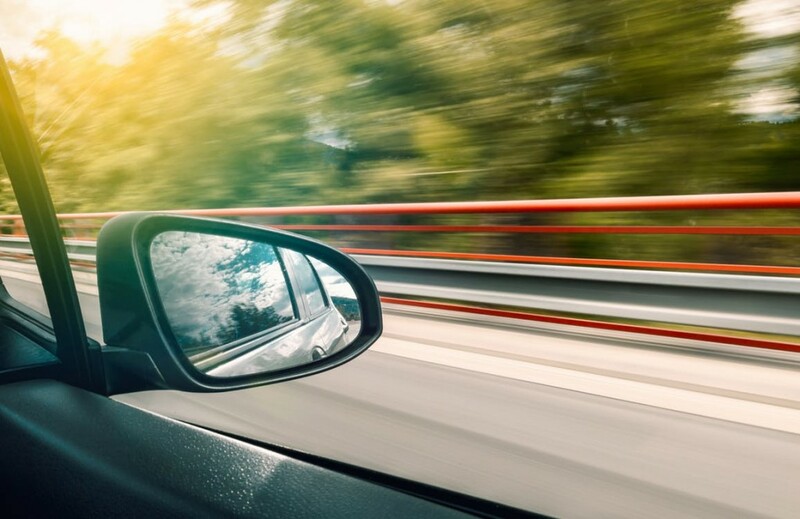 A basic Internet search will reveal dozens of “horror stories” in the rideshare industry that extend beyond vehicle accidents.